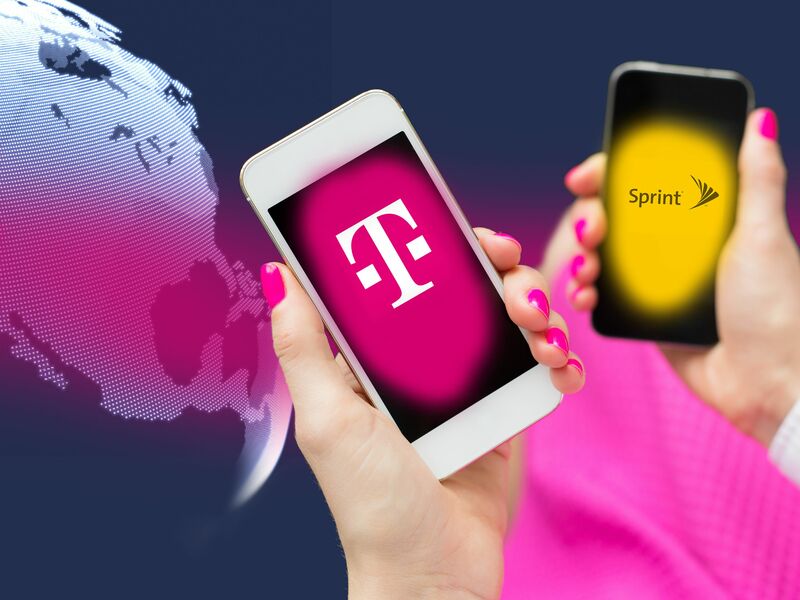 Deutsche Telekom AG is monitored and analyzed by a number of German and international analysts (coverage). The following list, which does not claim to be complete, shows the investment companies that report on Deutsche Telekom AG on a regular basis. It is meant to give an overview of the widespread interest shown by the worldwide financial community in our company. It is not intended to be a recommendation for financial investment in the company.